Here at Nova Realities we can help you with all your AR and VR needs. Whether is be training your staff in new technologies, helping to effectively communicate a brand or providing development support, we have experience and we are there for you. Let's help you brainstorm the best ways for you to add VR and AR technologies to your business! Need to bring your workforce up to speed? 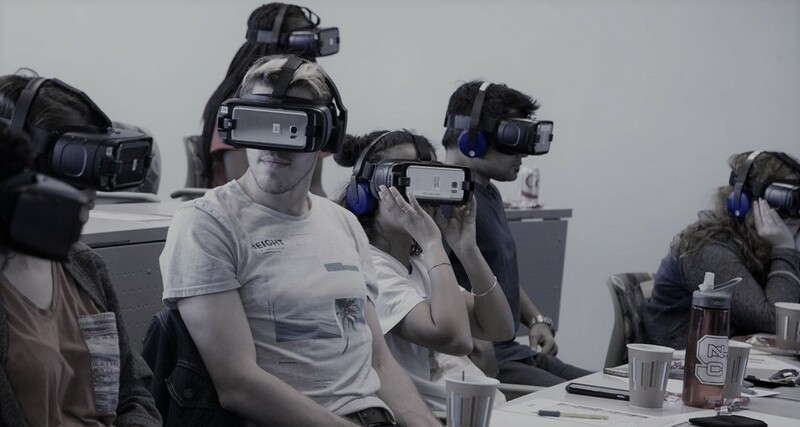 We offer a teaching in a range of devices, from HoloLens to DAQRI Smart Glasses, Vive to Oculus Rift, and of course mobile development such as ARKit and ARCore. Having issues with your device or application? Please feel free to reach out and allow us to provide you with some development support. Sometimes you just need a second pair of eyes.